Quick Ride offers a powerful platform to find real-time options for ridesharing, carpooling and bikepooling be it as a rider or ride taker. Join hands to help us achieve a future of shared mobility. Share your empty car or bike seat with colleagues or other professionals with the end to end automation through our app. We match you with people who are on your route so that there is no diversion away from your route to or from work. Quick Ride makes carpooling, bikepooling and ridesharing simple and even automates the payments at the end of the trip. We currently have over 1 Million plus users on our platform who are sharing rides across the most popular routes in eight cities that include Bangalore, Hyderabad, Chennai, Pune, Kochi & Trivandrum, Delhi-NCR, Mumbai and Kolkata. 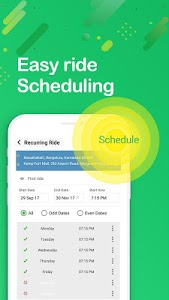 Quick Ride partners include the likes of major IT firms such as Cisco, IBM, Philips, Wipro, Infosys, TCS, Cognizant, Capgemini, Mphasis, Tech Mahindra and many more. 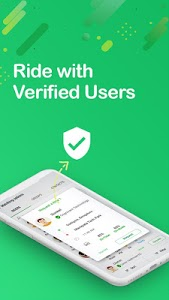 •	Security: Quick Ride has 4 layers of information to make the system secure - your mobile number, company where a user is working, making social profiles available through the app, and community-based feedback and rating. 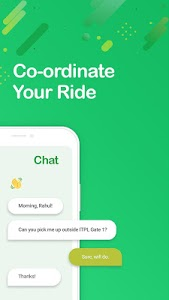 Users can also restrict the visibility of ride offerings through carpooling and bikepooling within their own company and with the same gender. •	Rewards and incentives: Ride costs are comparable to those of Volvo buses. All Quick Ride payments are cashless and completely automated. Ride partners can share costs seamlessly, without even discussing amounts. The rider will be incentivized for the rides shared as per his/her choice of fare. 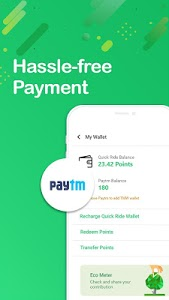 The rider can encash the points in the app, and use it to pay for fuel directly at petrol pumps. •	Flexibility of timings: Quick Ride helps to connect with ride matches instantly and completes the transaction at the end of your ride. There are no obligations to start and leave at the same time, like manual ridesharing. 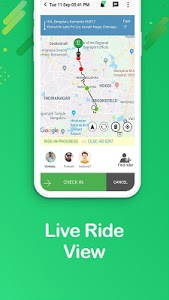 •	Hassle Free Coordination: Features such as live ride view on the map along with inbuilt group chat makes coordinating rides seamless and easy when carpooling or bikepooling. 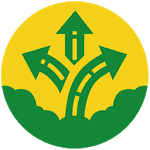 •	Partial route matches: Intelligent route-matching algorithm supports partial route matching. User who is offering ride from point A (Silk Board) to point D (Manyata Tech Park), via points B (HSR) and C (KR Puram), can find a matching option with another user requesting ride from point B (HSR) to point C (KR Puram), along the way. •	Eco-meter: View your achievements in eco-meter and your contribution to environment/CO2 reduction with every ride completion. 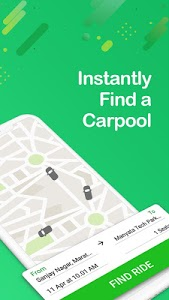 Similar to "Quick Ride - Carpool, Bikepool"